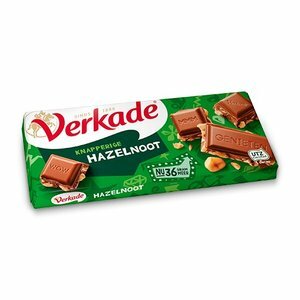 The true chocolate lover can not get around this delicious chocolate bar of Verkade. 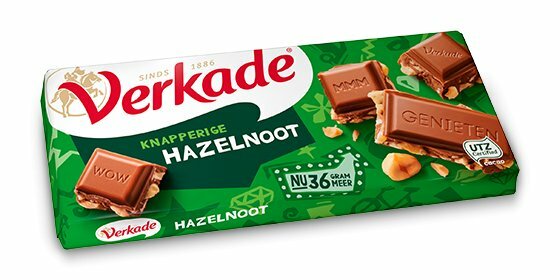 Full creamy milk chocolate with real hazelnut. Available in 75gr and 180gr.